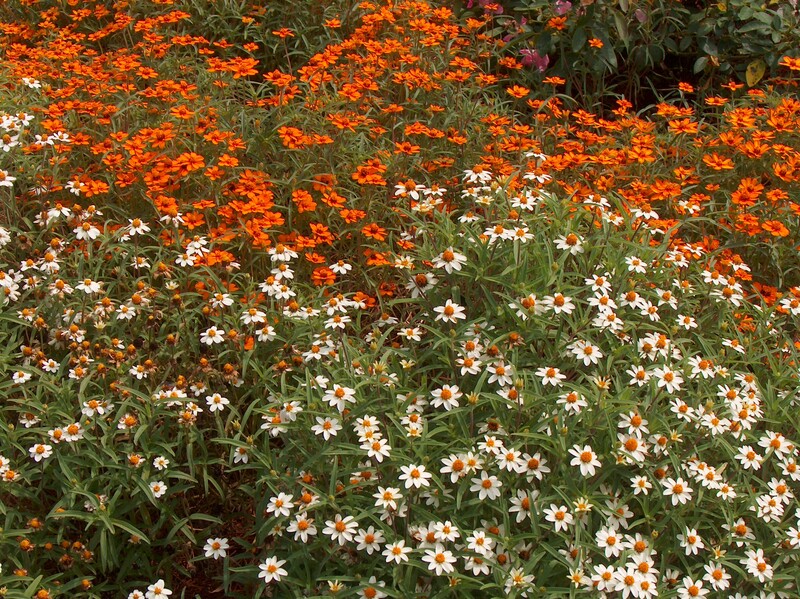 Comments: This is an excellent zinnia that produces a sprawling plant that is covered with small bright flowers from early summer through late fall. Always plant zinnias in full sunlight and in well drained soils, preferably on raised beds. Zinnias make an excellent cutflower. Zinnias are quite drought tolerant.